With more than 30 years’ experience as a science and technology journalist, older readers might remember Maggie from Swap Shop and Tomorrow’s World. 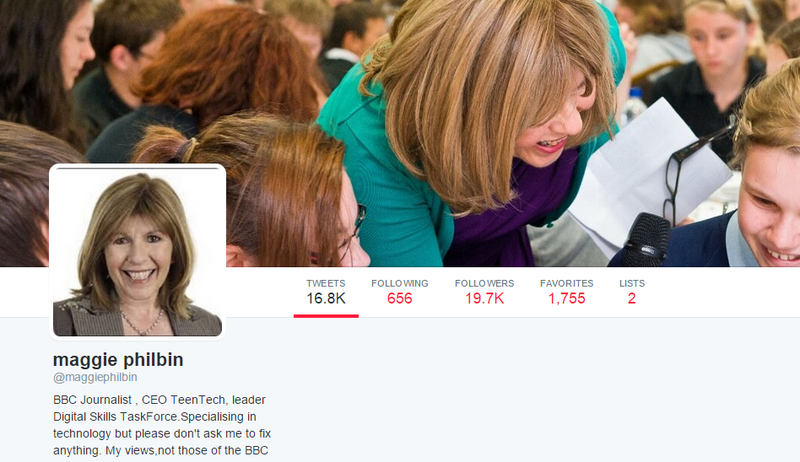 These days, she reports on science and tech for BBC productions including Bang Goes the Theory, Inside Out and Webwise. She’s also founder and CEO of TeenTech, which helps young people and their parents understand the opportunities in technical fields. Unsurprisingly, she tweets loads of great stuff about science, new technology, and the many conferences she attends and speaks at. As far as tech journalism goes, she’s an institution: no wonder she got so many votes. 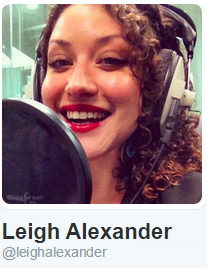 Journalist and author Leigh tweets incisive and refreshingly honest commentary about games and the industry. She’s a regular at conferences, giving inspiring talks on feminism, gaming for social good, and improving diversity in gaming. You can follow her here. 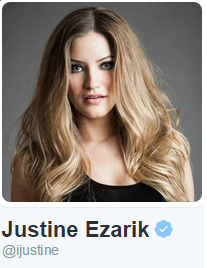 YouTube queen iJustine may be more at home in front of a camera, but she’s also one of our favourite women on Twitter for her hilarious life updates, play-by-play gadget unboxing commentaries and behind-the-scenes sneak peeks at the tech industry. Follow her here. We’d like to congratulate all three of our nominees – Twitter would be much poorer without them.